The photograph above was taken by Félix-Jacques Antoine Moulin in 1852 and is in the Bibliothèque Nationale de France (BNF). 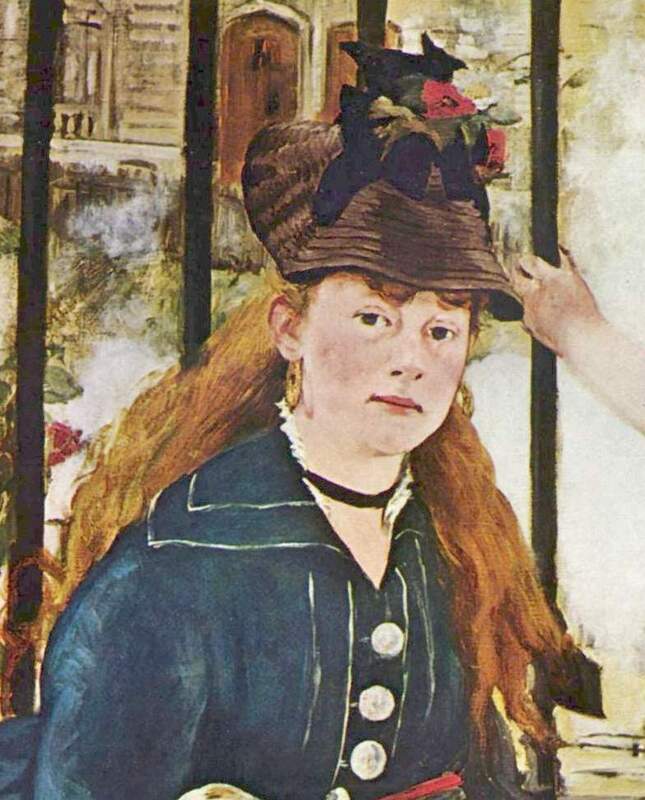 Art historian Beatrice Farwell believes the woman in the photo is Manet’s model, Victorine Meurent. I find it all pretty convincing. 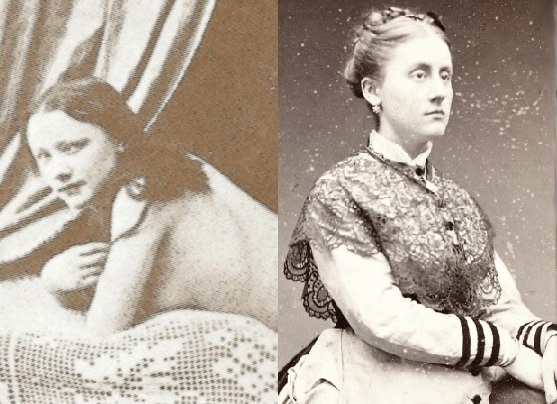 So who was Victorine, really? 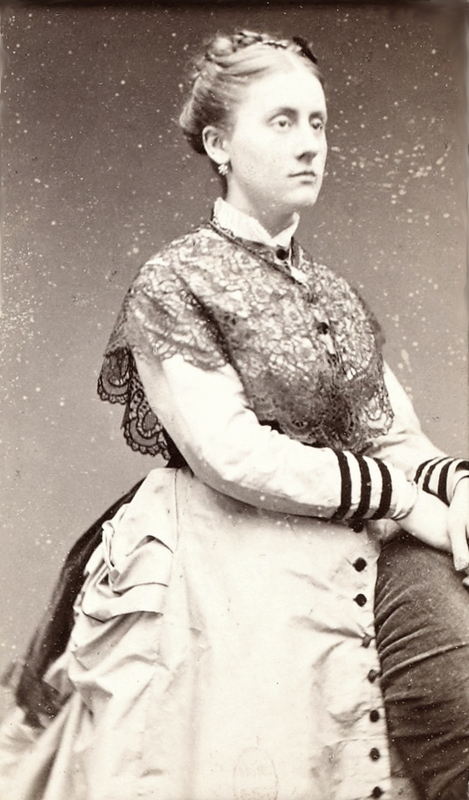 You should take into account, that Victorine Meurent was born in 1844. 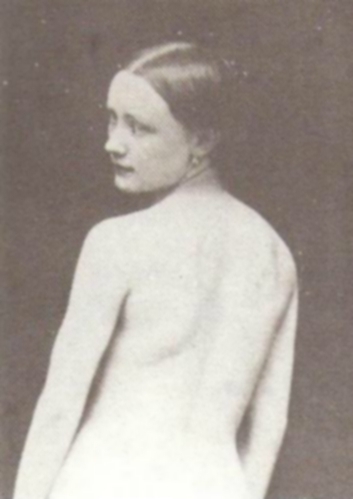 In 1852 she was just an 8-year old girl. Yes, the identity of the woman in the Moulin photos is really up for grabs. I still find Farwell’s ideas compelling, and the images themselves provocative.